Get your announcements out there with this new Blue Ribbon Banner Brushes Pack! Included in this pack are nine different banner brushes that have a flowing design. These blue banner brushes would be the perfect addition to your 4th of July work, too! Rather have the vector pack? 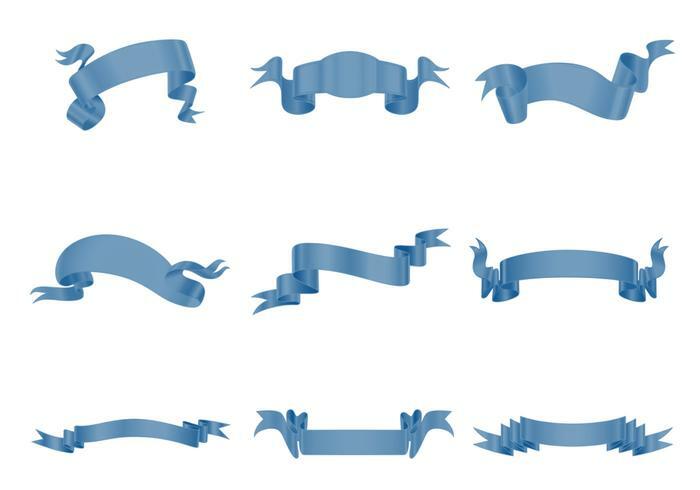 Download the <a href="//www.vecteezy.com/ornaments/57189-blue-ribbon-banner-vector-pack/premium">Blue Ribbon Banner Vector Pack</a>!